Do you have a truly excellent command of English? How would you like to earn money from the comfort of your own home? If you answered ‘yes’ to both counts, you’re at the right place. With our nerve centre in the UK, we have writers based all over the world, but we’re always looking to expand. If you’re a great writer with English as your first language, you can have the chance to earn extra cash by writing regular articles for our broad base of clients. We always pay our writers on time, and we have lots of contracts available, from web pages, news and sales copy as well as regular articles. Our contracts start from 10 per month, but if you’re a writer who can produce three or four short pieces per hour, you could soon be writing 80 per month or whatever suits you. Follow our Twitter account for updates on new assignments and work that we have available; our Twitter account is @WordsofWorthWoW. 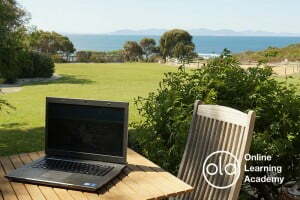 We’re able to offer a freelance writing for business diploma course worth $395 for just $39.95. Find out more about this great course here.